Whether you are an owner, operator or investor in this rapidly evolving industry, our team’s innovative and unique approach to developing tailored solutions for your specific needs, enables you to benefit from our depth of resources, world class systems and global scale to deliver safe, resilient and cost-effective operations. 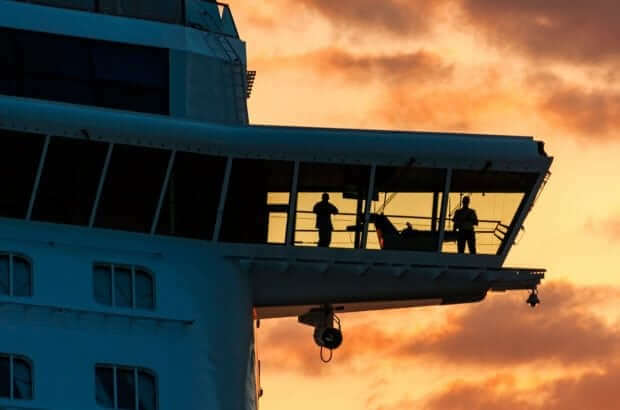 Recognised as the leading provider of independent management services for the cruise, ferry and yacht industries, we are the trusted partner for over 100 vessels globally. Our teams have unique experience in successfully supporting start ups with services ranging from feasibility studies, new building projects, refurbishments and technical and hotel management. 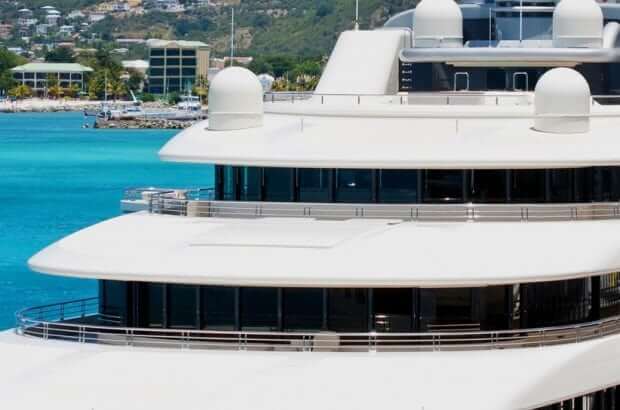 Our services are personalised to individual client’s needs, including hotel operation management and catering, as well as itinerary planning and port operations. 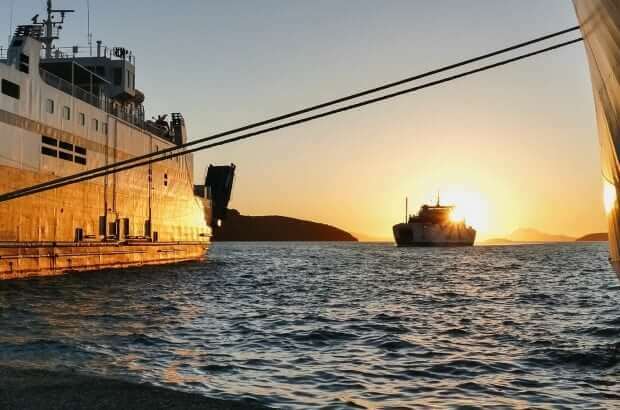 With our global teams in Asia Pacific, Europe and America you have access to the largest international supply of crew and in-depth knowledge of local regulations to give you the support you need. For a leisure partner you can trust, they don’t come safer, more reliable or efficient than V.Ships Leisure.